If your kitchen have become messy and filled with grime, you can use our professional and affordable services to restore it. 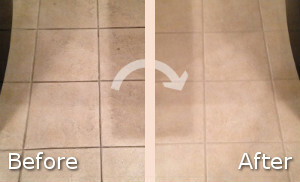 We offer first-rate kitchen cleaning, available in Dulwich SE21 during weekdays and weekends. Our cleaners are background checked, professionally trained and work in line with the demands of the customer. You can rely on them to ensure the hygienic, safe and pleasant environment in your kitchen. They use excellent quality preparations and tools for sanitising which remove stubborn stains, burnt food, grease and dirt without leaving residue. We provide the cleaning products and equipment when sanitising kitchens. Our cleaners have the necessary skills and experience to ensure thorough and professional sanitising of cooking appliances, furniture, floors, sinks, counters and food preparation areas. They dismantle the removable parts of the appliances to soak them in cleaning solution outside the property in their van with mounted dip tanks. This ensures excellent sanitising which doesn’t leave any dirt or mess in the kitchen. 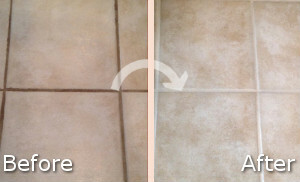 Our cleaners scrub and polish inside and outside the appliances removing grease, stains and grime. They wash and wipe dry the sinks and taps, tiled and chrome surfaces. Order the kitchen cleaning which we provide in Dulwich at affordable rates. You will be pleased with our cleaners’ work. By applying effective and thorough cleaning of the kitchen in your home, restaurant or other estate you ensure a safe, hygienic and nice cooking area. Our employees inspect the kitchens and do the necessary work using suitable detergents and tools. Contact us to book the kitchen cleaning which we provide in SE21 and we will carry it out at a preferred date and time. We work during weekdays, bank holidays and weekends and have fixed prices.